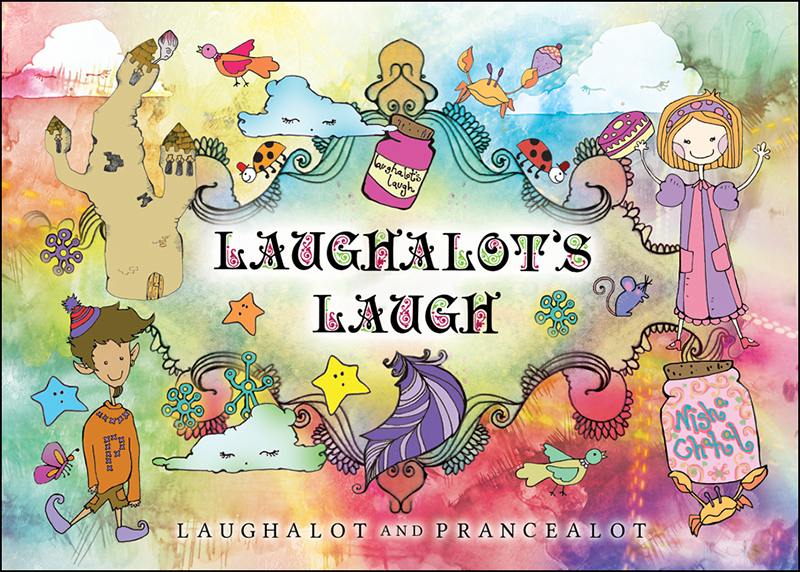 Laughalot and Prancealot are the brainchild of the prize-winning Nisha Chahal. Her vivid imagination brings together a magical story with vibrant illustrations that others find hard to rival. 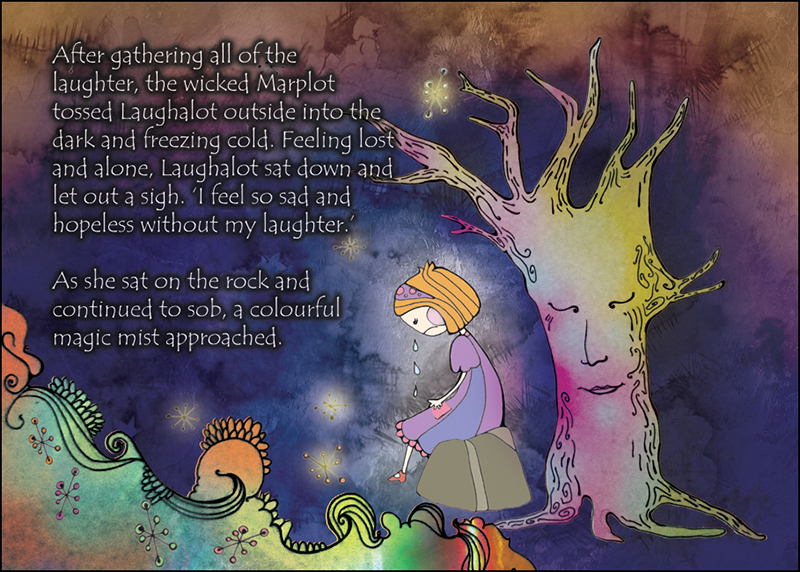 This debut book introduces us to the characters Laughalot and Prancealot. Full of laughter and joy, it’s easy to see how this book has become an instant hit amongst children and parents alike. 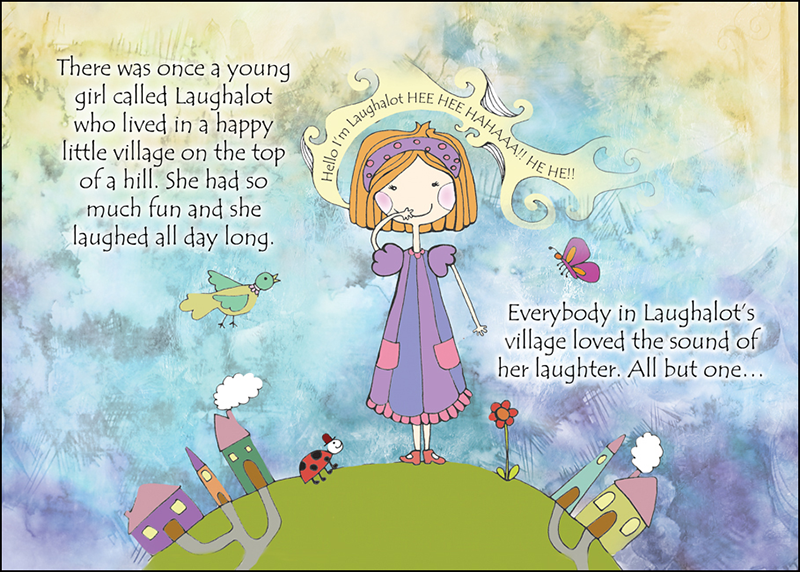 Laughalot’s Laugh is an enchanting tale that every generation of children will want to read.